Nyx has been raised to kill the tyrant, Ignifex, the demon king who has enacted his cruel bargains for hundred of years. She is the one meant to kill him because of a reckless deal her father struck with him. Her mission is to kill him and reunite her kingdom which is sundered from the rest of the world. However, Ignifex is not what she expects. He quickly worms his way past her defenses and his castle of twisting mazes soon enthralls her. But everything is not as it seems and as she uncovers more of Ignifex’s secrets Nyx begins to find herself unwillingly drawn to him. But even if she can love her enemy how can she refuse her duty to kill him and save thousands of people? 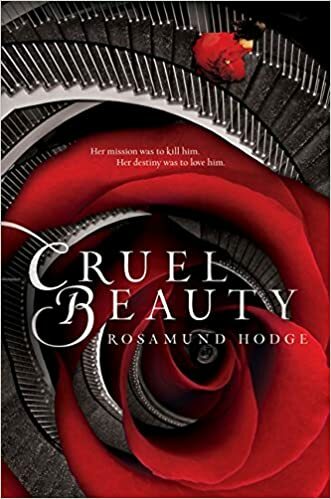 Cruel Beauty was a wildly dark tale that completely entranced me through it’s vivid characters and sundered world. I could not put the book down, desperately wanting to know what would happen. The tale flew by in a whirlwind of opposites, betrayal, love, truth, and lies. 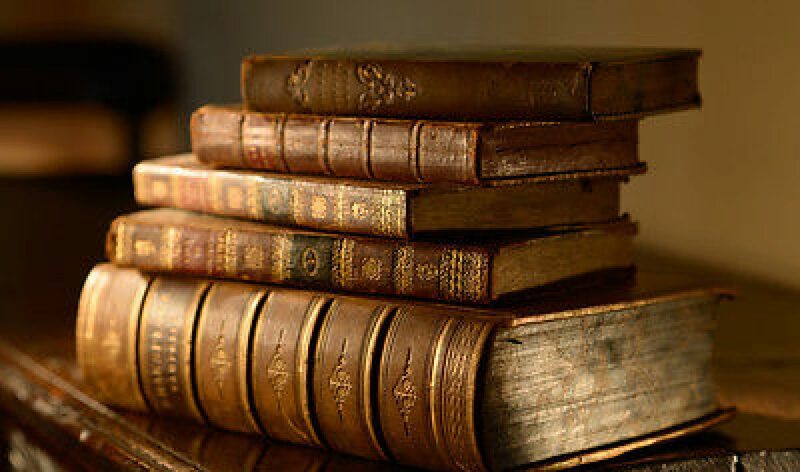 Endlessly the book kept distorting into new plot twists and vivacious creations. The world and the heroes who were all guilty in their own ways worked together to form a tale from which I did not want to emerge. The characters were charming, witty, and flawed. Nyx, the main character is filled with hatred and pain for the family who never truly loved her and the fate that awaits her. Throughout the book we see her grow to understand that the world is not completely black and white. That the guilty can also be the innocent. Her indomitable will and determination to fulfill her mission was admirable but what made her human was how she gave into feelings of malice, self hatred, regret, hope for forgiveness, and the knowledge that sometimes the world is a convoluted place. Her character was offset by Ignifex and his shadow, Shade. They were complete opposites of each other as two sides of a single person. The witty banter between Ignifex and Nyx was wonderful and I quite enjoyed their game of trying to defeat the other. The three characters were stunning and I savored reading their story. The world building was definitely unique. A small kingdom is cut off from the rest of the world and it all resides in a house which resides in that kingdom. The unique castle and its many magical rooms was intriguing to read about. The whole idea of a diminished world created a vivid setting for the tale. Not to mention some of the story was built around Greek legends which added a wonderful mythological twist. However, it was at times confusing as to what exactly the magic was and who the gods were and what they could do. There were also a few plot holes that left me wondering. It was slightly rambling almost like the castle within the book: constantly changing and at times completely absurd. The author made up for these flaws through the amazing characters but the love triangle was still a little weird. Despite this I loved Cruel Beauty and would recommend reading it. It was darkly imaginative and is definitely worth the time it takes to read it. Thank you. It means a lot to know that I am able to help others discover the books I read and love. This is on my TBR! Never a fan of love triangles but I’m glad you enjoyed it!